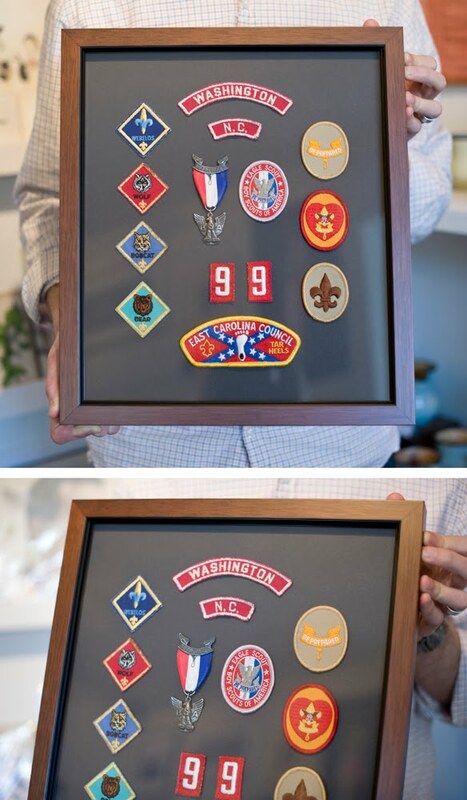 What better way to honor our young, adventurous selves than to custom frame those hard-earned boy scout badges. This also applies to girl scout badges, military medals, or any other memorabilia that needs preserving. Come visit us at Lone Leaf to help with all your custom framing needs!